Many pressing social, economic and environmental issues are informed by the geosciences including natural disasters, public health, resource management and climate change. 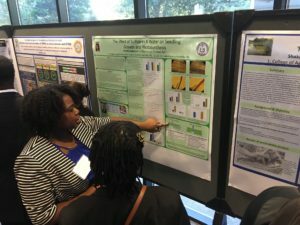 In the Earth Horizons program, a TSU-VU partnership, we aim to strengthen the pathway for minority students entering into geoscience careers and graduate programs to address these issues. 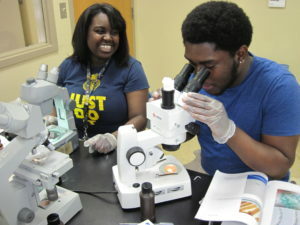 To recruit, train and retain minority geoscience students, our partnership focuses on classroom and experiential learning to build the intellectual foundations and professional connections needed for successful geoscience careers. How does the Earth Horizons program work? 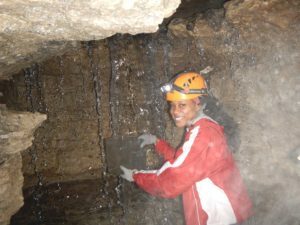 What kind of job can I get with a geoscience degree? 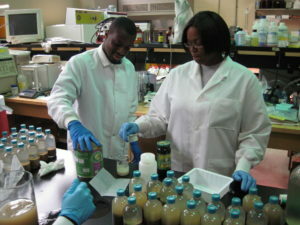 Who are geoscientists and what do they do? How do I join Earth Horizons?